I spend a LOT of time in the car! Granted, I never spend long periods of time there but added together, I'm sure it's a significant part of my day. During these moments, I love to crochet! Now, don't get me wrong, I have been guilty of hiding my love of crochet since it wasn't the "cool" thing to do. But, after much prayer I have realized that God blessed me with a gift that I should embrace and share with others. How do I share this gift with others? It all started when my daughter was born almost two years ago at a local hospital. After she was checked out in the nursery, the nurse brought her to me wearing the sweetest hand knit hat. When I asked who it came from the nurse said, "a volunteer". Wow! A complete stranger had made this for my baby and she doesn't even know me?! It left a huge impact on my heart and I vowed that day that I would return the favor (right after I survived life with a newborn!). I had learned the basics of crochet many years ago as a young girl so I contacted someone in my town and asked her to re-teach me. She was so patient and kind. I worked with her a few weeks and then she sent me on my way. I'm definitely not a pro but when I'm stuck, there's always a YouTube video that I can watch and get me out of a bind! With my skills brushed up, I contacted the hospital where my children were born and asked how I could help and I've been making hats for them ever since. 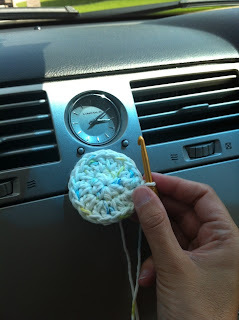 Every time I get in the car I make sure I have yarn and a hook. My basic baby hat pattern is memorized and I can easily pick up where I left off. As I crochet the hat I pray for the baby that will wear it - for health, for happiness, and that they will lead the life that God has prepared for them. God gave every single one of us gifts and talents to use to serve others. 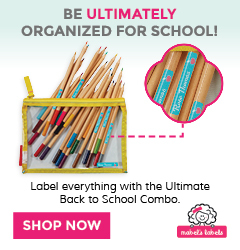 I would love to hear how you use yours! This is such a sweet post. My mother tried her hardest to teach me, and recently my sister as well. Just hasn't stuck yet. But, this is precious, love that you pray as you crochet (hey, that even rhymes)! Thanks, Farin! 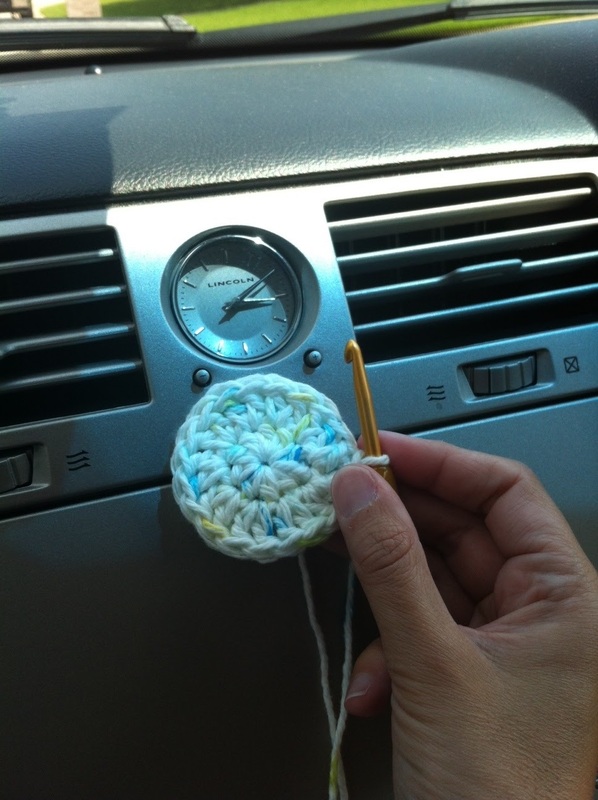 I really do enjoy crocheting - try YouTube if you want to learn! There are some super great tutorials out there! Pray and crochet - never even realized they rhymed! Love it!